, offering Varicella Vaccine,Rabies Vaccine For Human, etc. 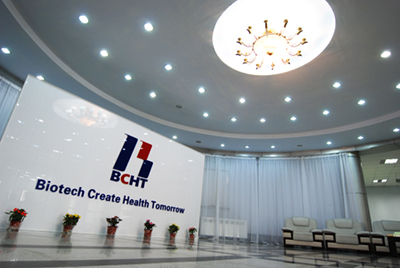 Changchun BCHT Biotechnology Co. [Jilin,China] Business Type: Manufacturer Main Mark: Asia Exporter: 1% - 10% Certs: GMP Description: Exenatide Acetate manufacturer / supplier, offering Varicella Vaccine,Rabies Vaccine For Human, etc. 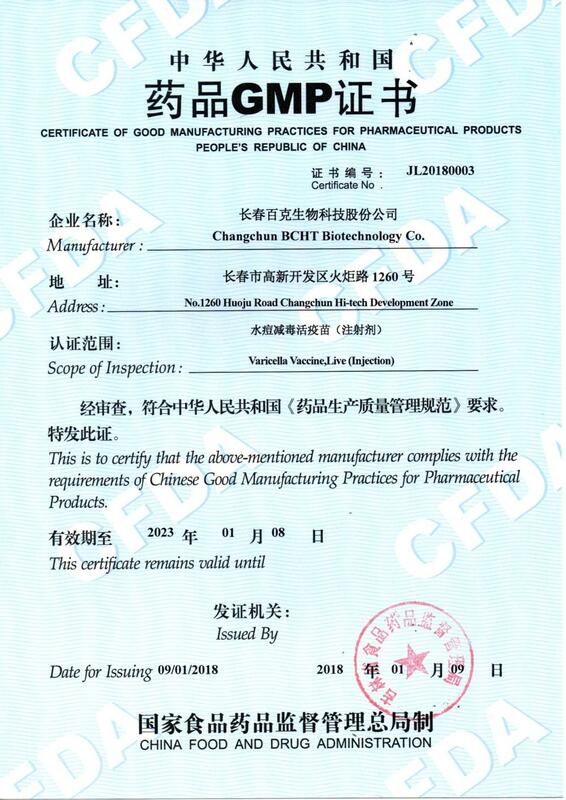 China Manufacturer of high-quality Exenatide Acetate,Varicella Vaccine,Rabies Vaccine For Human,Bulk Of Varicella Vaccine. 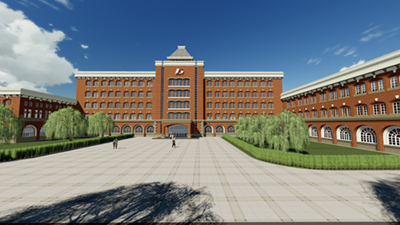 Please contact us.Our products get a good reputation in this field. And we insist that quality is the point.Our products get a good reputation in this field. 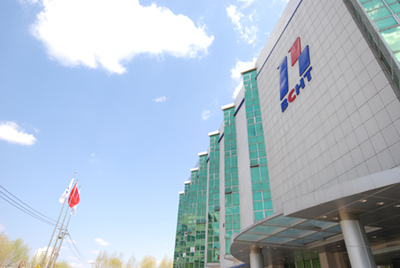 Company Name: Changchun BCHT Biotechnology Co.